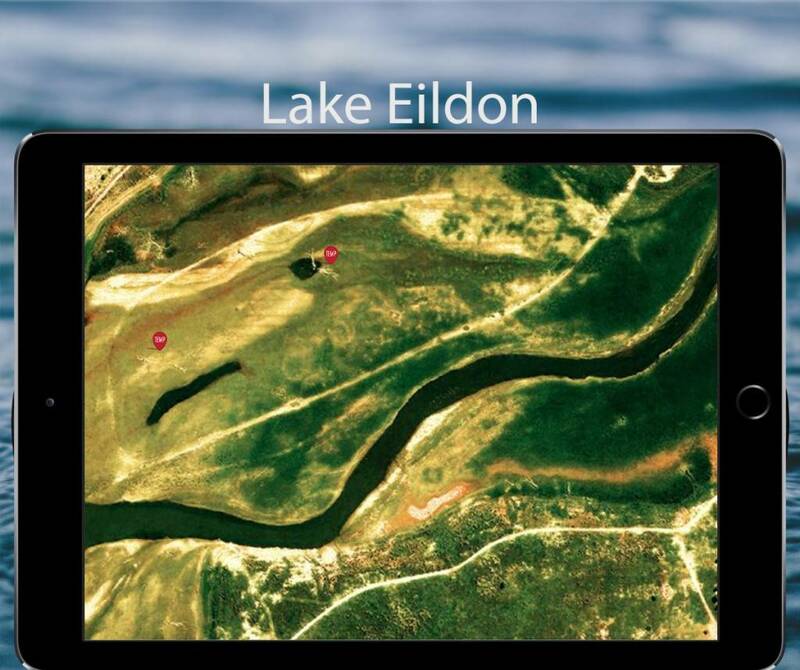 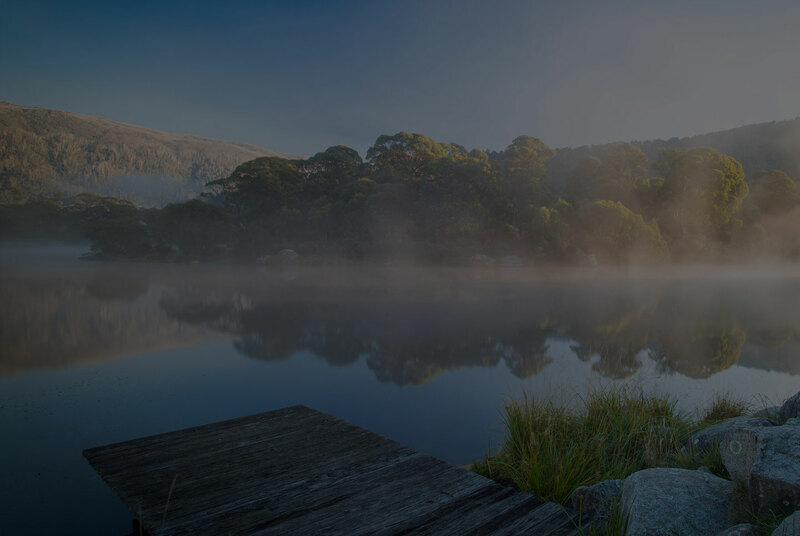 Lakes Eppalock & Eildon are now available on your app with satellite imagery available via offline maps. 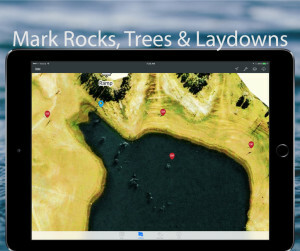 With Full Screen and Landscape modes available as well as the Heading Up functions makes this map extremely user friendly. You can add Waypoints with course, distance, speed and time to arrive at your chosen bit of structure you want to cast to or troll past. 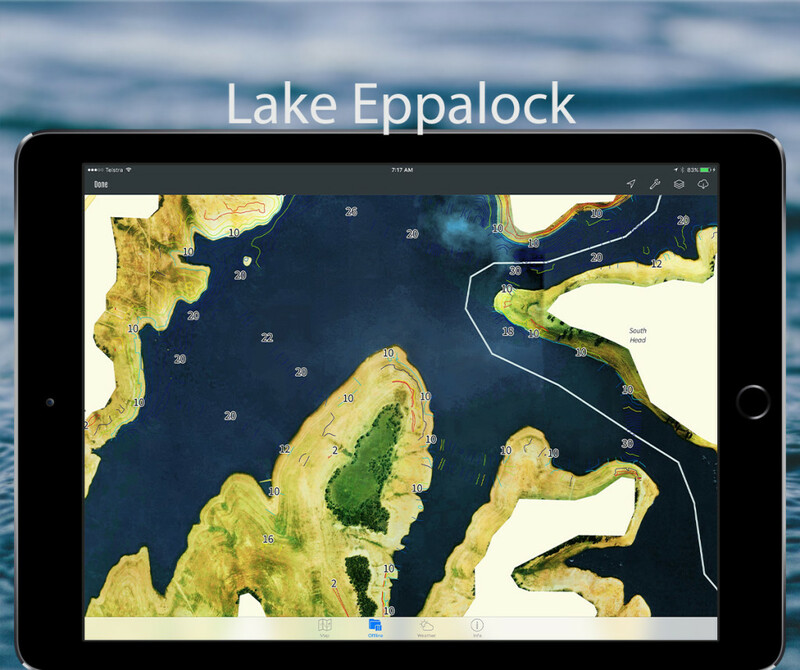 Anyone fishing these lakes will find these maps invaluable. 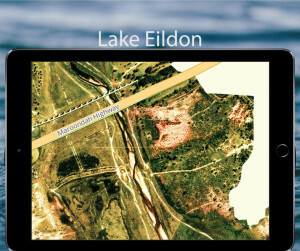 See Instructions/Pictorial for full details on how to download the offline map as well as utilise all of the other features. Available on your iPhone, 3G iPad and Android devices with the Android upgrade almost finished to incorporate the new features.